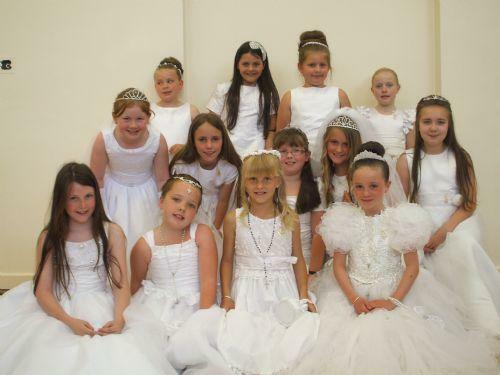 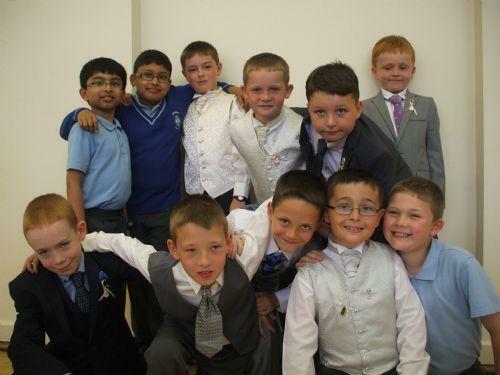 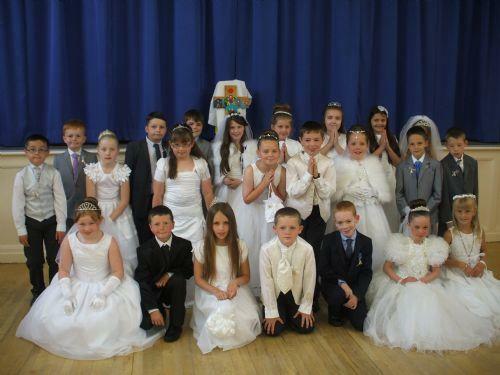 On sunday 2nd June, our Year 4 pupils received their First Holy Communion at St Aloysius Church during the Parish Mass, alongside their families and friends. 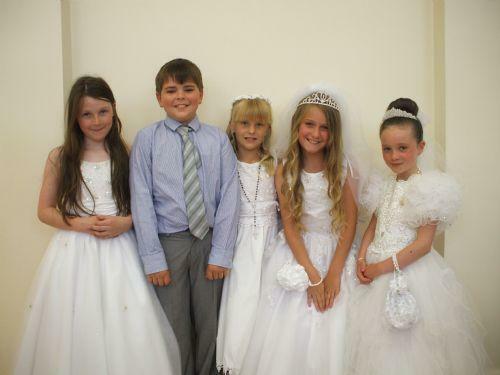 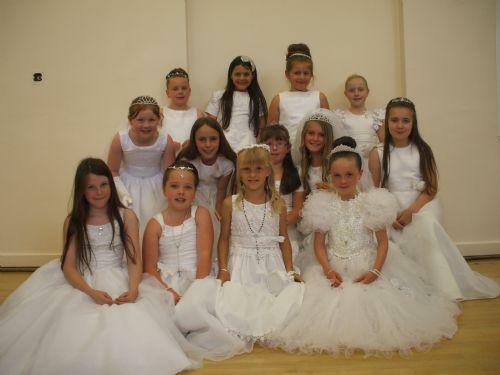 The children all looked wonderful and were a credit to their families. 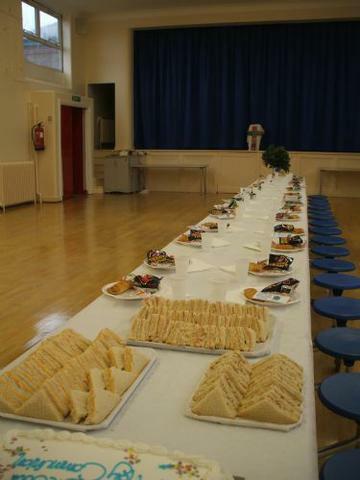 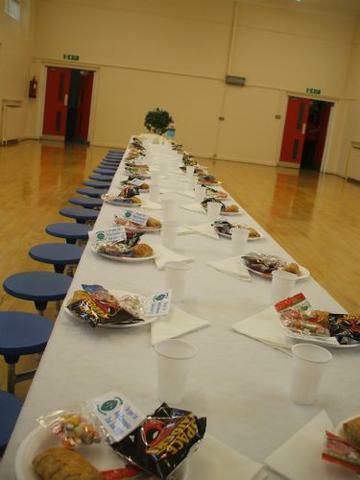 We celebrated at school with a parade around each year group, followed by a party in the school hall. 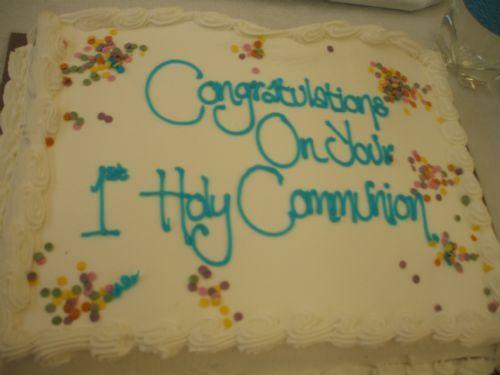 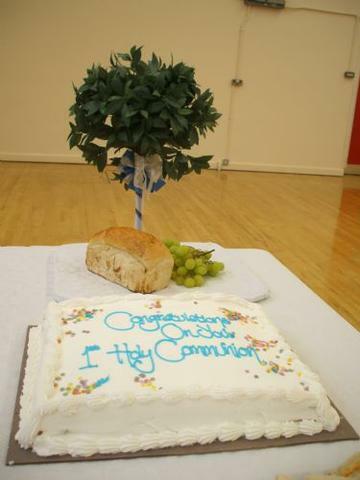 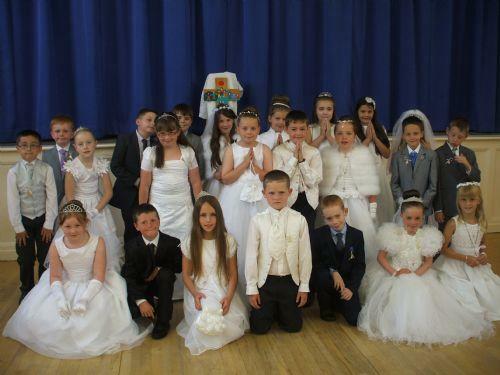 A big thank you to the PTA who made this a memorable occasion for the children, including their very own Communion Cake!